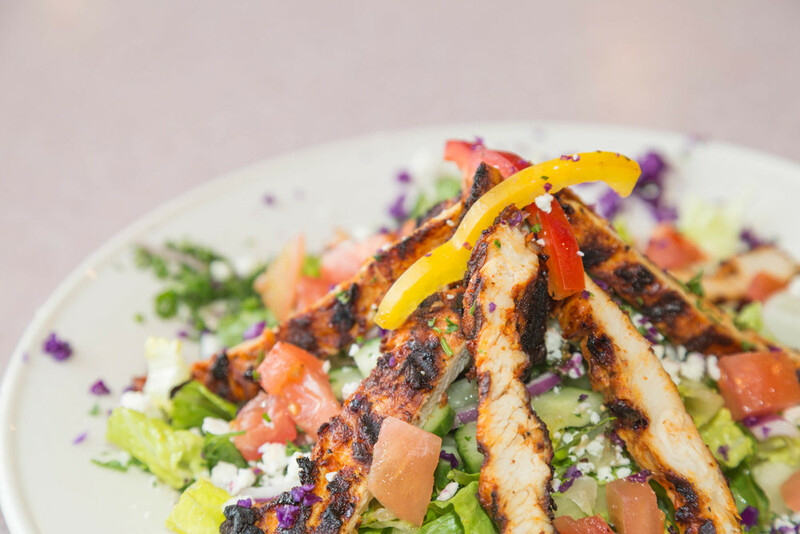 Located in Torrance, Aristo Cafe is a family owned and operated Mediterranean restaurant with a passion for pleasing their customers. 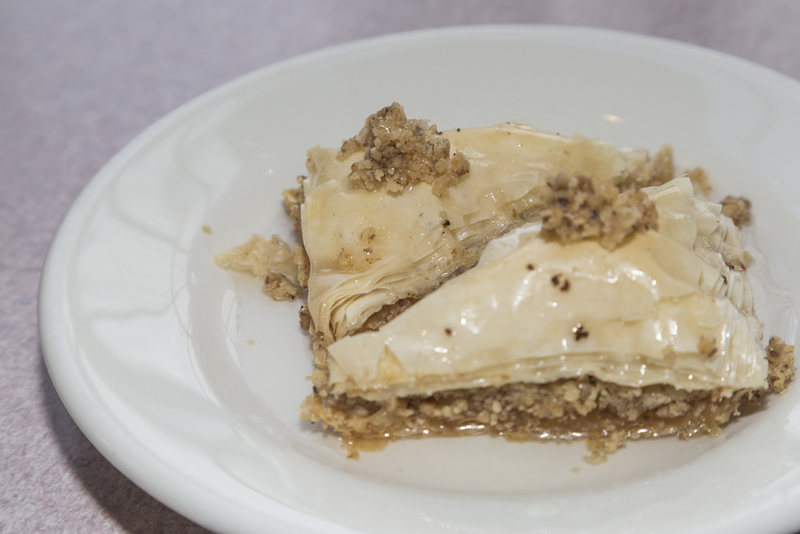 Aristo Cafe has been specializing in fresh and authentic Mediterranean Cuisine for the past 18-years. 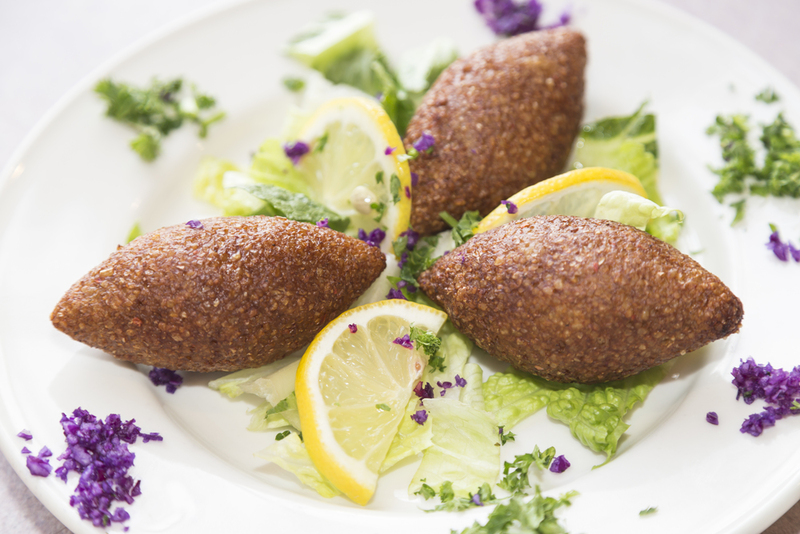 Aristo is one of the original Mediterranean restaurants in the area and thrives on making the freshest and most delectable Lebanese and Greek favorites. Best of all we have been blessed with the greatest customers in the world who continue to be loyal patrons for years and years. Thank you to all of our supporters, we wouldn't be us without you! We Now Offer Delivery Via Postmates and DoorDash! Eastern mediterranean specialty....a vegetarian delight! Aristo's House Specialty. All vegetarian broth made with delicious orange lentils. Cold yogurt soup with cucumbers, mint and fresh garlic. Perfect for hot summer days! Served 11AM-2:30PM Monday - Saturday only. All lunch specials served with two skewers a plate. Your choice of chicken, beef, lule kafta kabob, gyros or falafel. 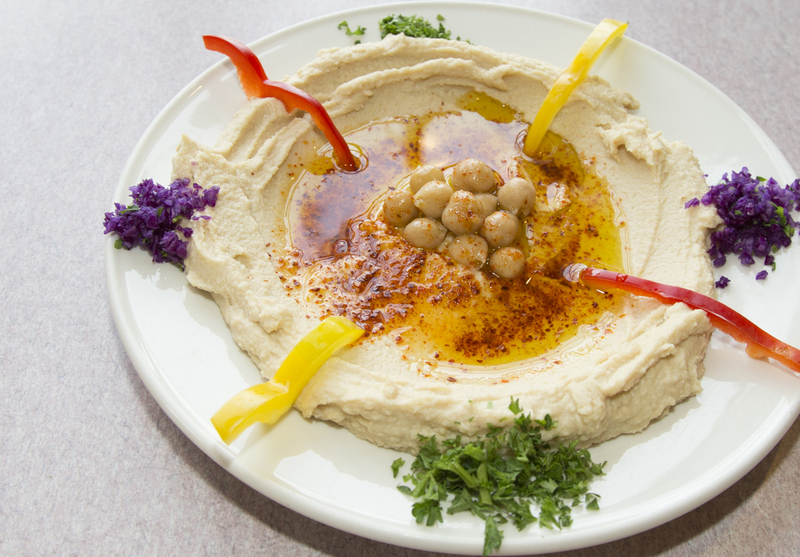 All served with fresh rice, salad, hummus & pita bread for only 12.50. Served 5:30PM - 8PM. 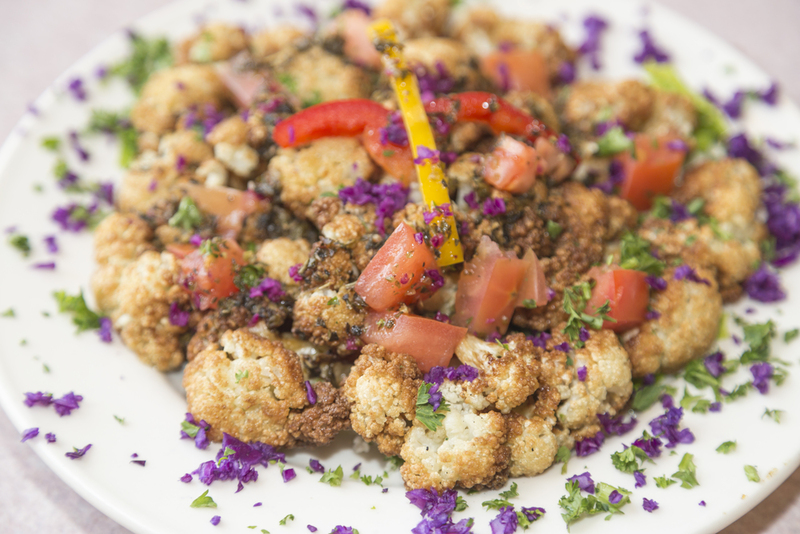 Served with seasonal vegetables, hummus, jasmine rice and choice of lentil soup or house salad. Our banana walnut bundt cake made with love! 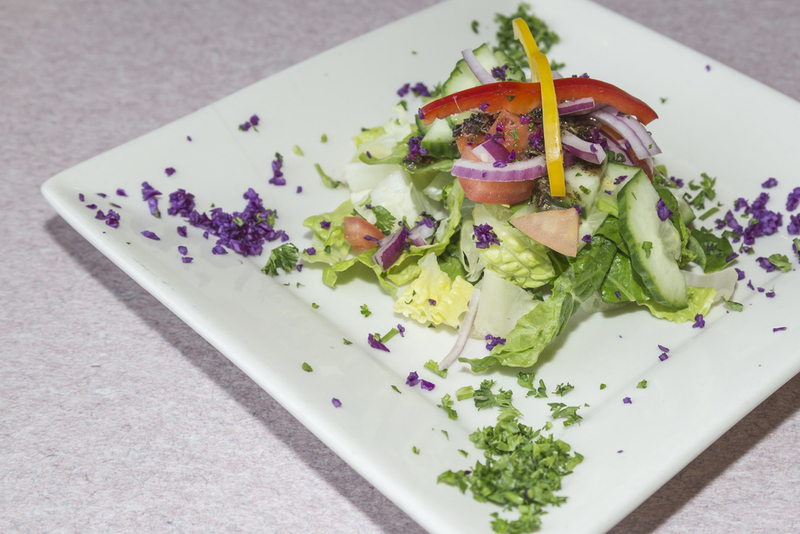 Our food is perfect for catering for large groups, parties, special events or just for a family dinner. everything is made fresh to order and we can accommodate any order big or small with the proper amount of time to prepare. we suggest you call a week in advance for large parties and events. Please contact us Via phone, or STOP BY TO DISCUSS PRICING with the owner directly so we can make sure everything is as fresh and perfect the way you would like it! At Aristo Café we love an open communication line with our customers! Below is our various contact information and we encourage open and honest feedback at all times. We look forward to hearing from you!